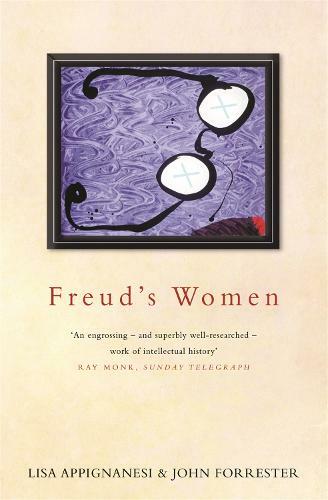 A groundbreaking book which explores the impact of women on the development of Freud's ideas. 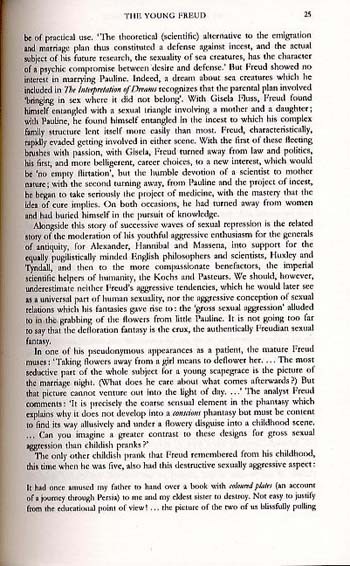 No modern writer has affected our views on women as powerfully as Sigmund Freud. And none has been so virulently attacked for both his theories of femininity and for his alleged elevation of personal prejudice to universal pronouncement. 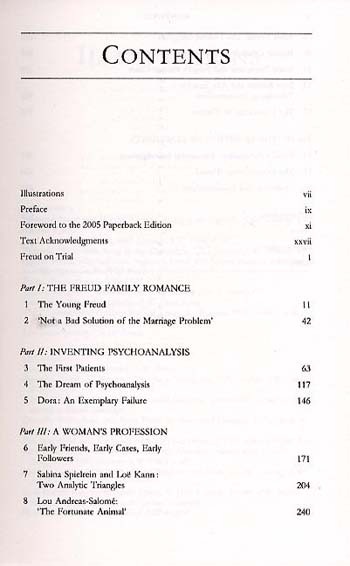 FREUD'S WOMEN examines that bold collaboration with his female patients which made psychoanalysis as much their creation as the young Viennese doctor's. 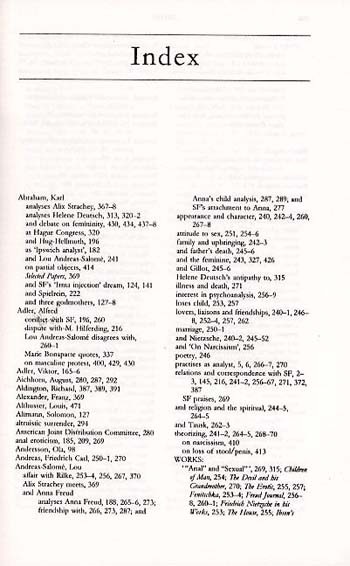 It explores Freud's family life, his relations with daughter Anna, his 'Antigone', and his friendships with his followers. 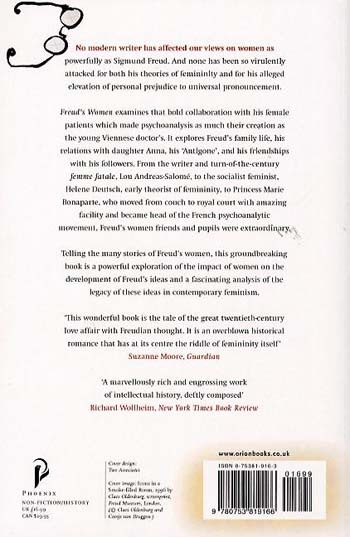 From the writer and turn of the century 'femme fatale', Lou Andreas Salome, to the socialist feminist, Helene Deutsch, early theorist of femininity, to Princesse Marie Bonaparte, who moved from couch to royal court with amazing facility and became head of the French psychoanalytic movement, Freud's women friends and pupils were extraordinary.